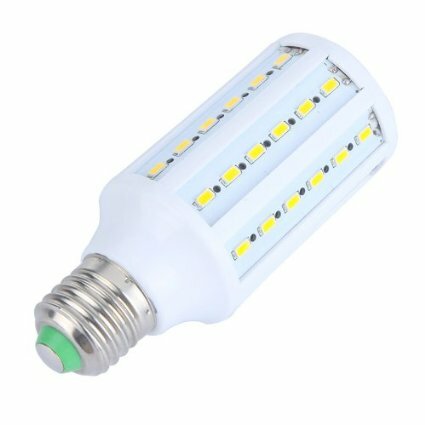 Usefulldata.com | chips to LED bulbs which is best? 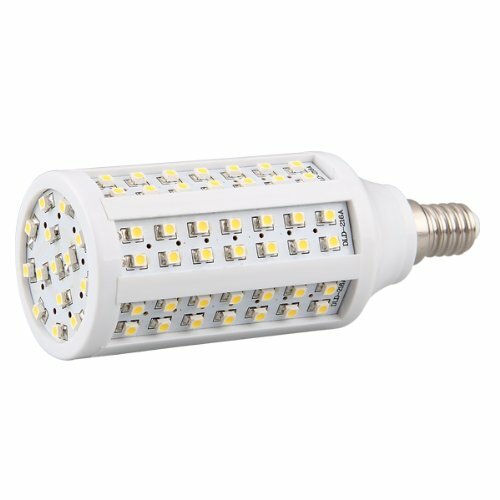 I have had experience of all kinds of LED bulbs and I consider that are beneficial for me. 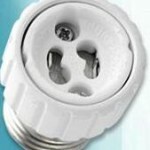 Chip Type in led bulb is for me on the first place! Worst chips are 3528 – poorly lit even if they are many. 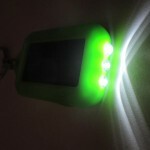 The only advantage is that the power consumption is small. 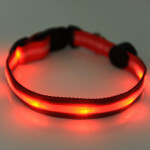 Are one diod chips with 120 ° light scatter and good efficiency. 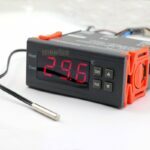 Power per chip is 0.08w. 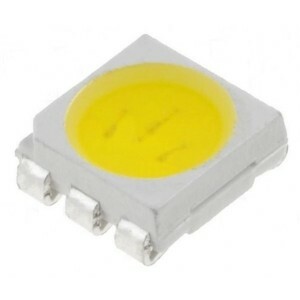 SMD 3528 LED has about such luminous intensity as two highlightning conventional diodes. 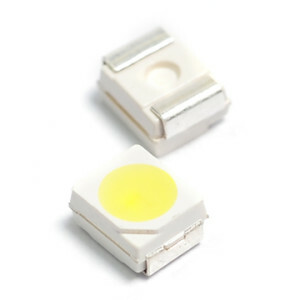 SMD 3528 compared with 5050 SMD chip has the same properties, only that it contains only one chip instead of three. 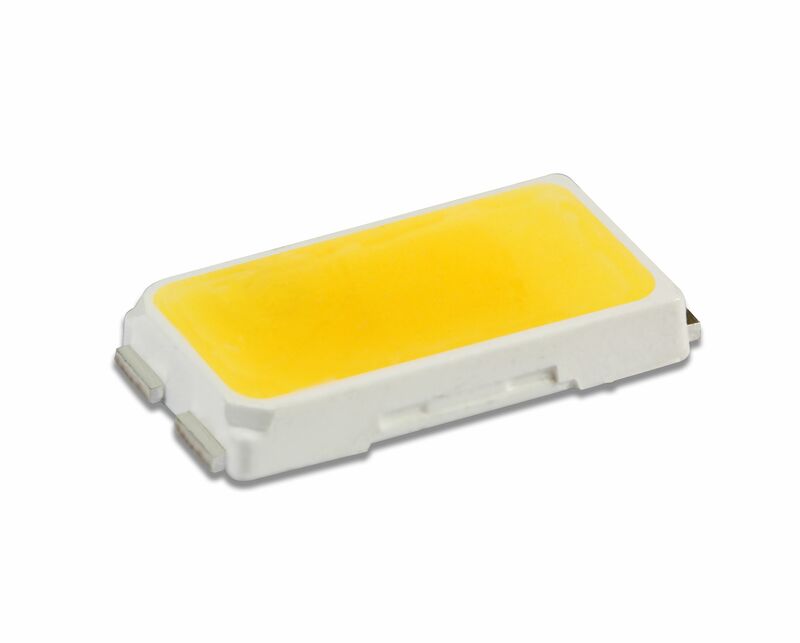 Advantage over SMD 5050 chip is better cooling ambient air, the disadvantage need more space. 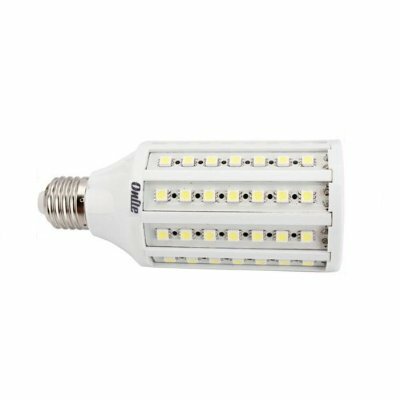 LED chip 120 ° light scatter and high efficiency makes this chip fully pushed older conventional LEDs, compared to which it has up to 6 times higher luminous intensity. 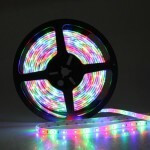 The best chips are 5630 bulbs with these chips are my favorite, and in 2013-2014, I searched only bulbs with this type of chips. 15W Watt LED bulb with 5630 chips parallels 75-85 watt incandescent bulbs! This new model LED chip has an even higher luminous intensity than SMD5050 and smaller size. 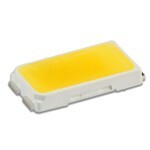 120 ° light scatter and very high efficiency.